Preventative Maintenance Programs on Dock Equipment, High Speed Doors, Dock Doors and Equipment. We have an installation team that installs ours and others products. 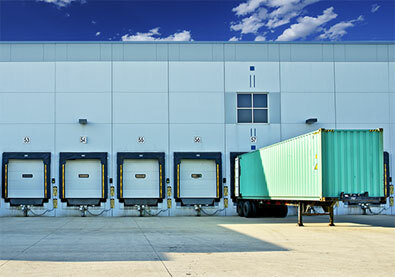 We also offer a service to take down and ship storage equipment to other facilities and also purchase used material.